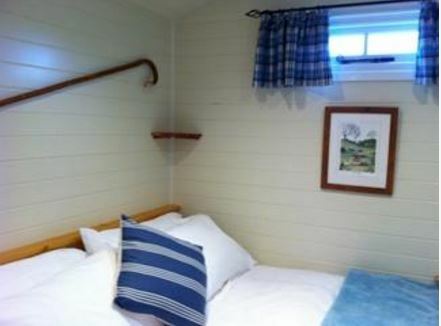 Drusilla's Inn Shepherd's Huts provide the perfect retreat situated in the rural village of Horton in picturesque Dorset. Our traditional Dorset shepherd’s huts have been lovingly built at Drusilla’s by local craftsmen using traditional method and they are fully insulated and suitable for staying in throughout the year – even in the snow! Three great walks start at Drusilla’s, and two others start in Verwood and West Moors and finish at Drusilla’s – so make a great walking or cycling day out, through Thomas Hardy’s Wessex countryside.